Please note – Traditional weapons are only taught to senior grades in a supervised environment, well away from other students. One of the first weapons to be taught to Kung Fu students is the wooden staff ('kwan'). The staff is about 6 feet in length and in the region of 3.5cm in diameter. It is made of hard wood and is therefore almost completely inflexible. The Chinese broad sword ('Dan Dao') is a single edged weapon. It can vary in length according to the practitioner's stature but is generally in the region of 90cm long. The blade of the dan dao is quite stiff, unlike some other Chinese single edged swords which can be very flexible. Its origins probably lie in the need for a practical weapon that could be used as a kind of machete should the need arise. 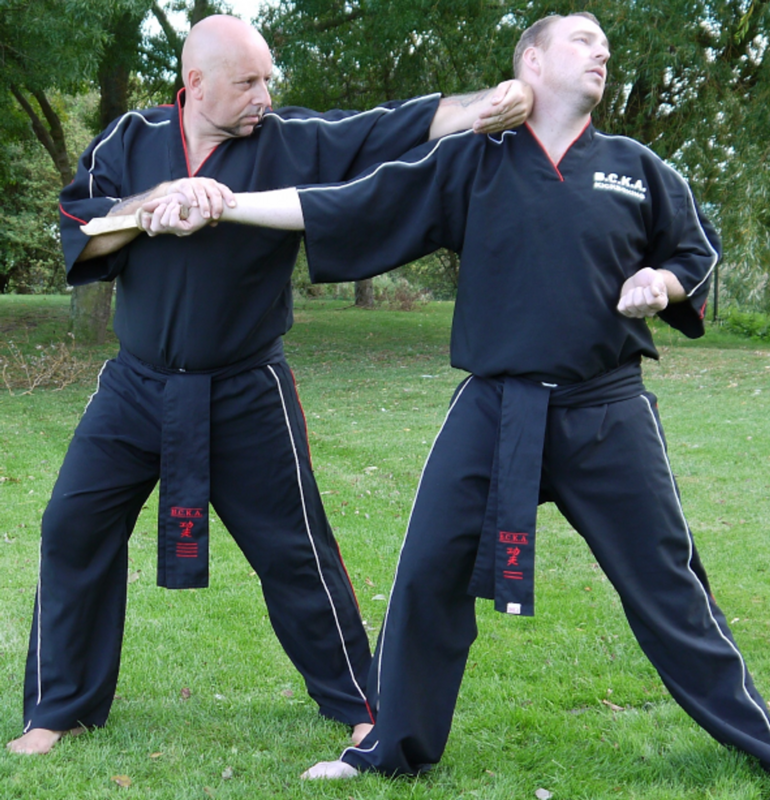 Use of the dan dao is characterised by speed and aggression coupled with slashing and whirling movements. There is less emphasis placed on the thrusting movements that are a feature of straight, double edged swords although such movements do occur in Kung Fu dan dao forms. The rat-tail or throat locking staff ('Soar Hou Kwan') is made of hard wood. It is longer than most wooden staffs being around 7 feet long. It is easily identified because it tapers from a thickness of about 5cm at one end to 2.5 - 3cm at the other. No doubt it is the taper that gives it the name 'rat tail'. 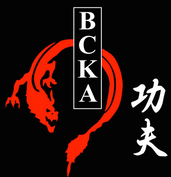 The rat tail staff is truly a BCKA weapon as it is not used by many other styles. The butterfly knives ('Wu Dip Dao') are very much a southern Chinese weapon. They are more like short swords than knives being roughly the length of your forearm. Each has a blade edges on one side and a closed handle that protects the fingers. There is also a hook on the non-edged side of the blade which allows the practitioner to pivot the knife around so that it runs down the forearm. Rotating, slashing and chopping movements are common with this weapon. The tiger fork ('Pa Fa') is a key Kung Fu weapon. The Tiger Fork is in the region of 6 feet in length and has a substantial steel trident or fork at its head. 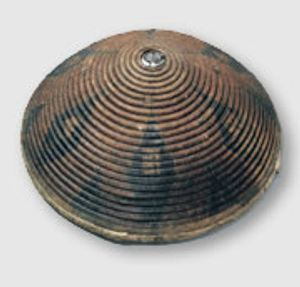 The supporting staff is made of hard wood and is usually very thick. The Tiger Fork is a heavy weapon being in the region of 30 - 40 lbs in weight and requires both skill and strength on behalf of the practitioner. The Kwan Dao takes its name from its inventor, General Kwan Yu, a central figure in many Chinese myths and legends and a figure that can often be seen in statue form. In fact General Kwan can be regarded as the patron deity of the Chinese martial arts and shrines devoted to him are not uncommon in traditional kung fu schools. Other organisations such as the police also pay homage to him. As an example the main CID office (or 'daai fong') in Hong Kong police stations always have a shrine to General Kwan. The reason he is so revered is that after performing many good deeds during the latter part of the Han Dynasty (in the second century AD) General Kwan was put in command of the Emperor's army. There he forged a reputation for both strength and military genius as well as becoming famed as a defender of the righteous and supporter of the just cause. General Kwan was a very strong man and he decided he needed a weapon suited to his particular needs. Specifically, he wanted a weapon that he could use from horse back or on foot and which would be effective against both foot soldiers and cavalry. The kwan dao is a heavy weapon being about 6 feet in length. The stout hard wood staff supports a large metal blade. The blade usually features a small hook or protrusion about half way down its back edge which can be used to trap opponent's weapons. This weapon requires a combination of skill and strength. The spear ('chung') is a long weapon being in the region of 7 feet in length. Unlike the spears that evolved in many other parts of the world the Chinese spear is not a throwing weapon. It further distinguishes itself by having a flexible rattan staff rather than a rigid hard wood one. The spear is regarded by many as the oldest Chinese weapon originally developed for use as a cavalry weapon to be used from horse back. 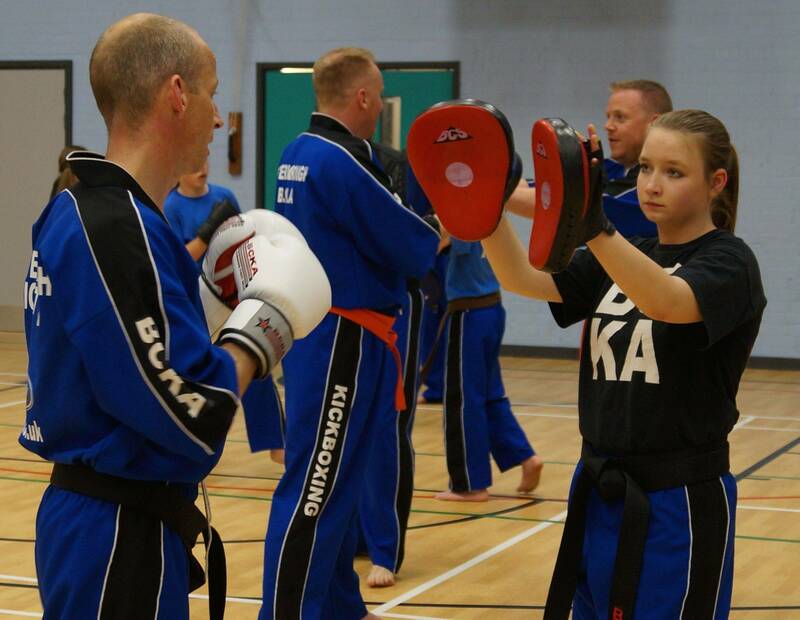 However, in kung fu schools it is used as a weapon for practitioners with their feet firmly planted on the ground. Its flexible staff lends itself to some unexpected uses such as slashing movements. That is why it is common to have a pointed, double-edged head which can be used to slice as well as thrust.